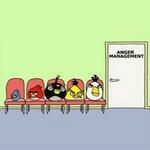 Anger management for angry birds. 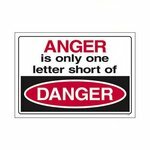 You control your thoughts, therefore you can control how intense your anger will be. Distract yourself, get away from the angry making situation: retreat, rethink & respond. ...you might have an anger problem. You only have so much emotional energy each day, don't waste yours with unneccesary anger. But I can't hold a candle to him!" ...you give up sixty seconds of peace of mind. and then click on COOL & CALM MTG. ...our ability to reason and think logically diminishes. ...teach them how to be angry. 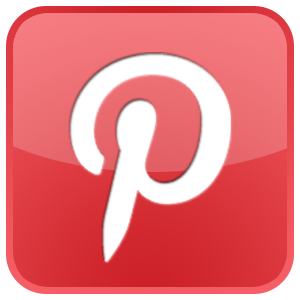 See many more slides and information on my Pinterest page on ANGER!